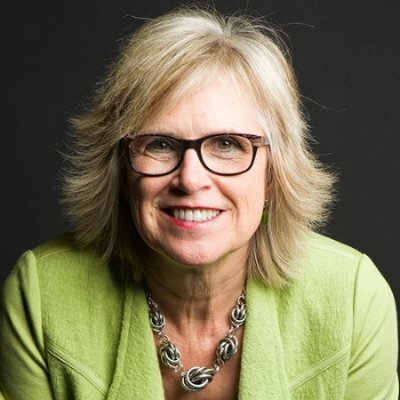 Editor’s Note: In the “Mastering LinkedIn with Rapid Learning Strategies” mini-course sales expert Jill Konrath shares the one skill salespeople need to keep up in a rapidly changing selling environment and how you can use it to master LinkedIn. Check out the entire series here. In my previous video, “Rapid Learning is Critical to Your Success”, I let you in on the one skill salespeople need to keep up in today’s ever-changing sales environment. Now, I’ll discuss how to use that skill to master LinkedIn. During my speaking engagements with sales reps at workshops and other events, I’ve found that surprisingly few take advantage of the many different features available on LinkedIn or don’t use them effectively. Luckily, rapid learning tactics provide a simple, effective way to help you retain all kinds of important information, including how to make the best of all LinkedIn has to offer. In this video, you’ll discover how to use rapid learning to overcome what can initially seem like an onslaught of information when you’re familiarizing yourself with LinkedIn’s platform. 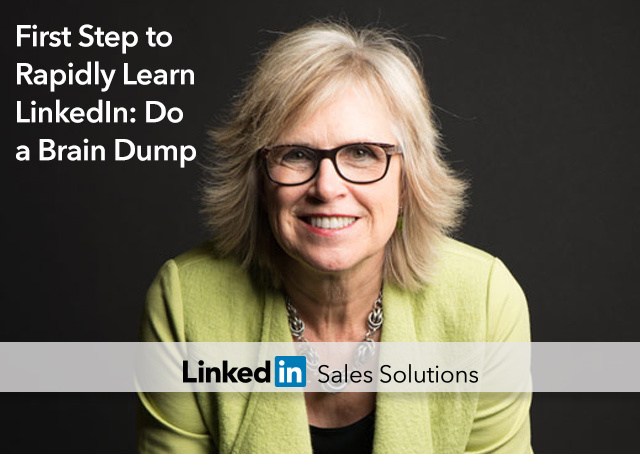 Watch my video, “First Step to Rapidly Learn LinkedIn: Do a Brain Dump", for a primer on using rapid learning strategies to break down the many different facets of LinkedIn.